Wednesday Night Bible Studies: Life-changing insights from the Word of God. 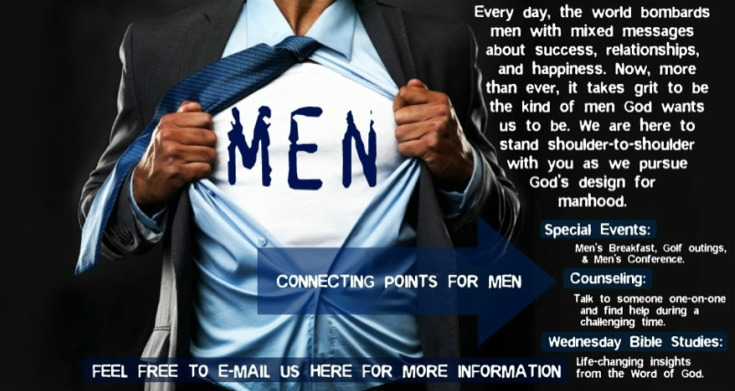 Special Events: Men's Breakfast, Golf outings, and Men's Conference. Feel free to e-mail us for more information.